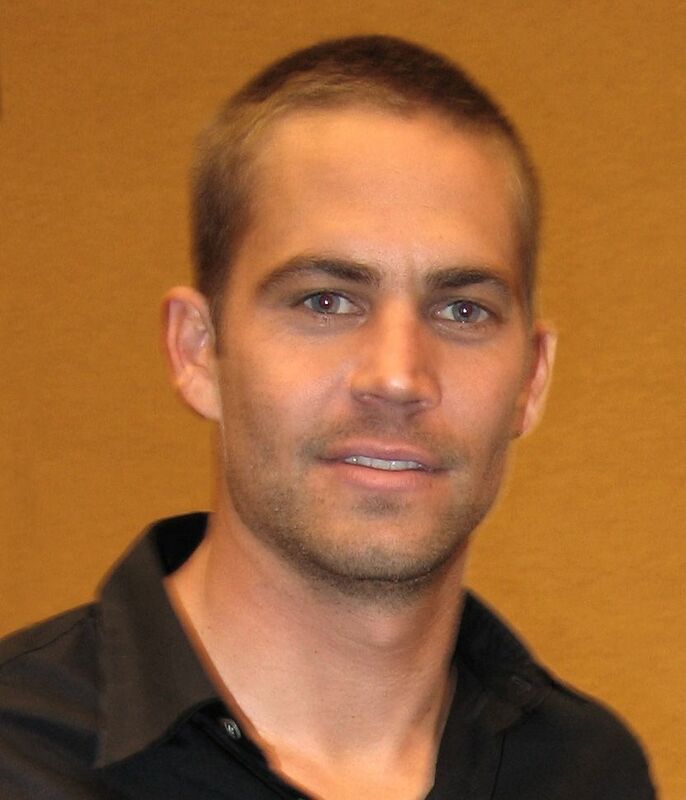 Paul William Walker IV (September 12, 1973 – November 30, 2013) was an American actor best known for his role as Brian O'Conner in The Fast and Furious franchise. Walker first gained prominence in 1999 with roles in the teen films She's All That and Varsity Blues. 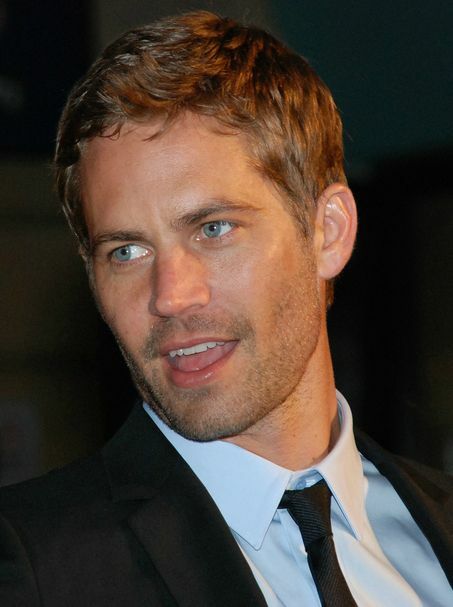 In 2001, he gained international fame for his performance in the street racing action film The Fast and the Furious (2001), a role he reprised in five of the next six installments, but died in 2013 in the middle of filming Furious 7 (2015). Read more on Wikipedia.